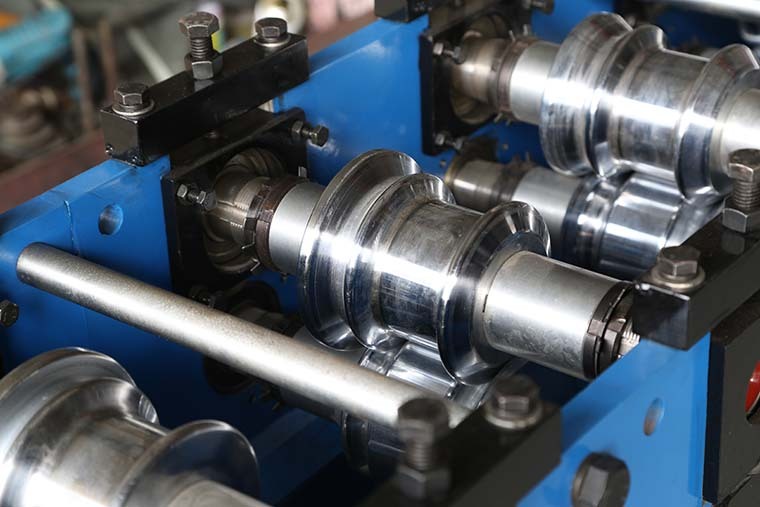 Rollers manufactured from high quality 45# steel , CNC lathes, Heat Treatment. 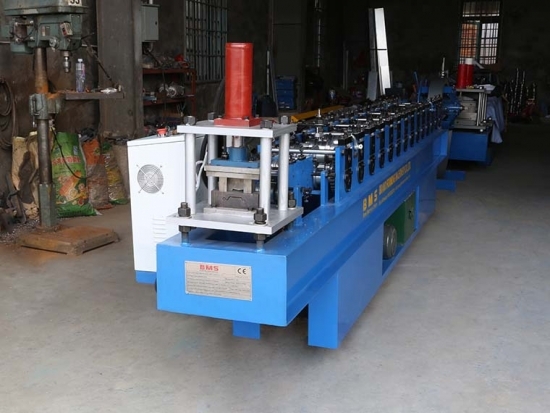 is 12 months after the client receives the machine. 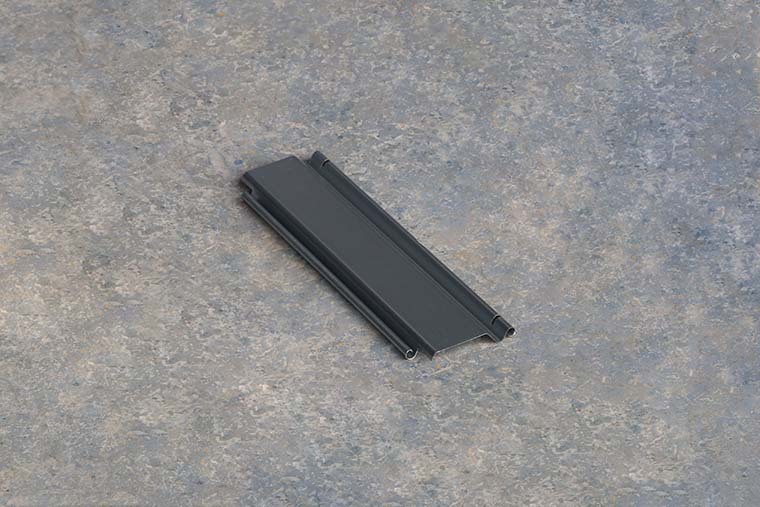 Within one years, we will courier the replacement parts to the client free of charge. 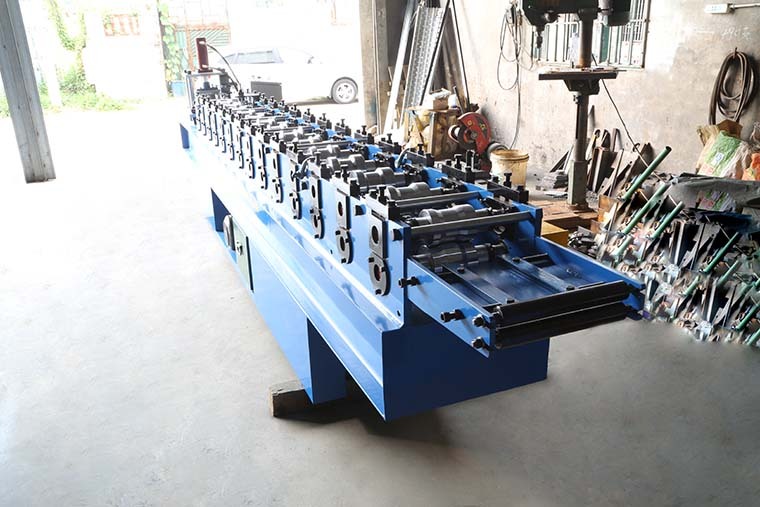 As one of the auxiliary equipment of Australian and Saudi Arabia style roll shutter door,this equipment will assemble shutter door slat after roll forming and packaged them into coil with features of fast-assembly,low cost and convenient transportation;The maximum width can be volumed is 6.5meters wide slat,roll round and pack at a heat. 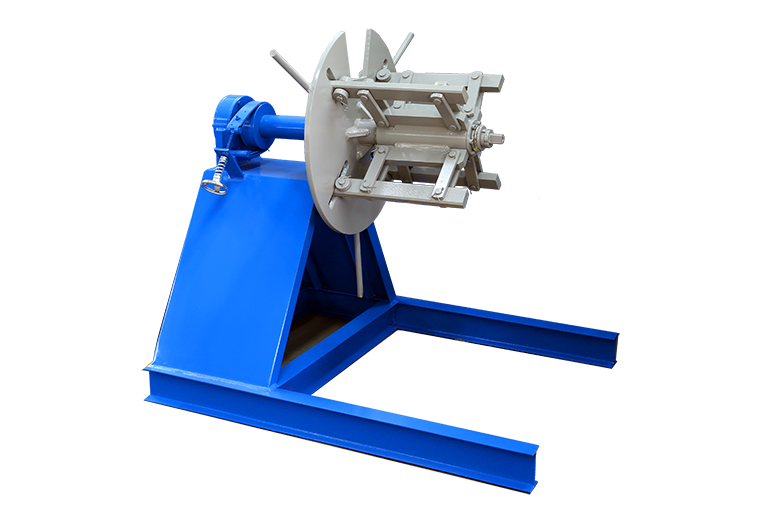 Australian & Saudi Style Rolling Shutter Door Machine with low noise than normal Rolling Shutter Door Machine. 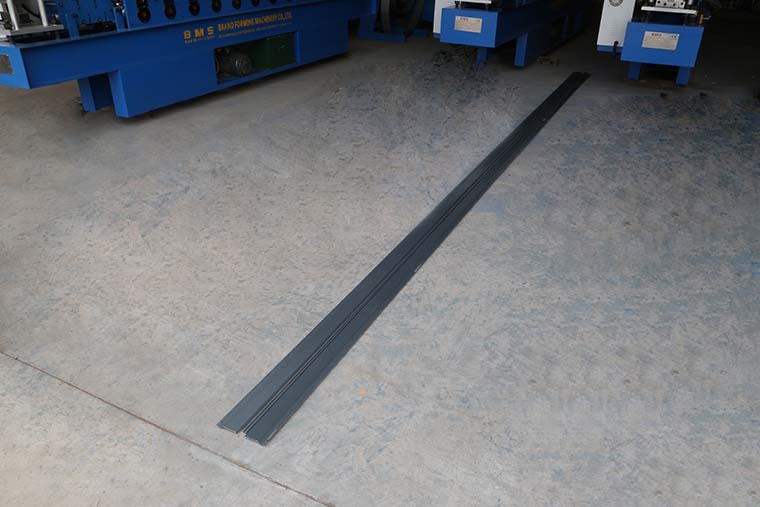 Low noise than normal Rolling Shutter Door Machine. 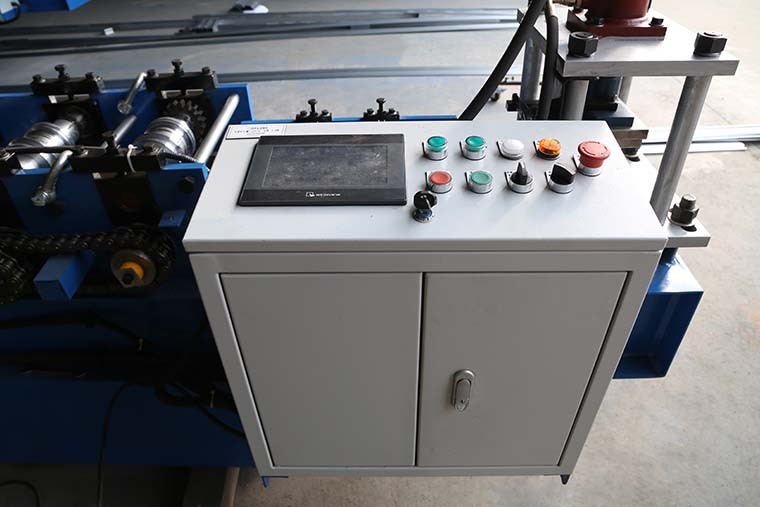 Australian & Saudi Style Rolling Shutter Door Machine with low noise than normal Rolling Shutter Door Machine. 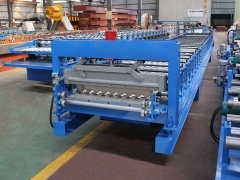 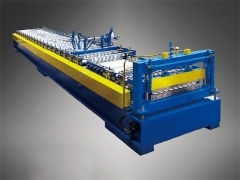 The complete door roll forming machine line includes decoiler, main machine, computer controlling system and run out tables. 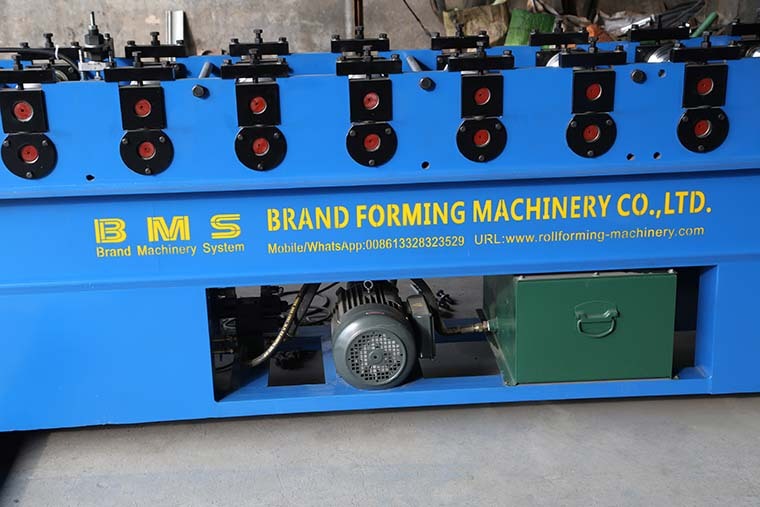 Our machines are equipped with a computer controlling system. 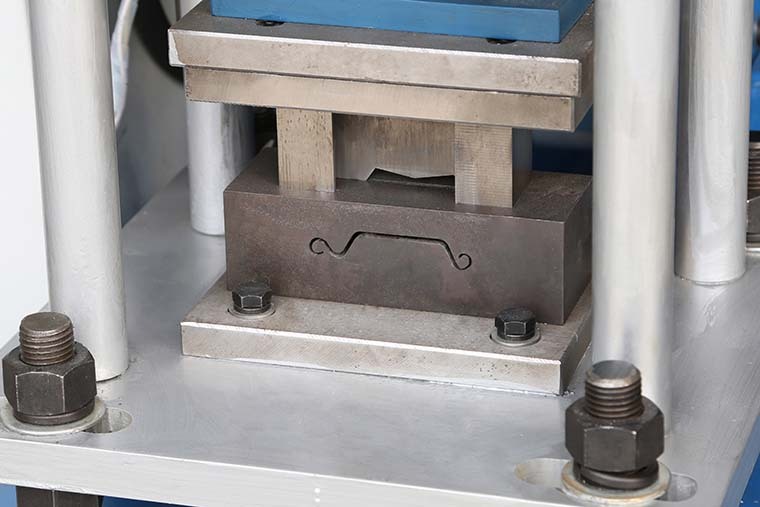 We simply program the pieces and length we need in the computer and the door machine produces it automatically. 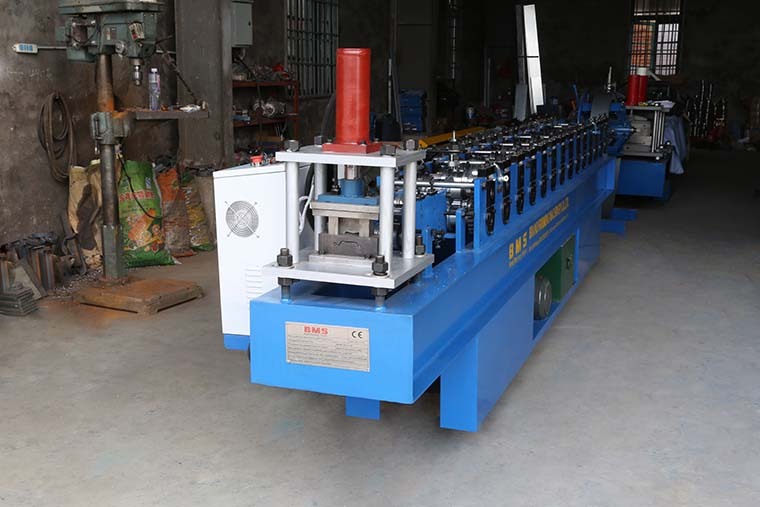 The machines are easy to operate and running stable.